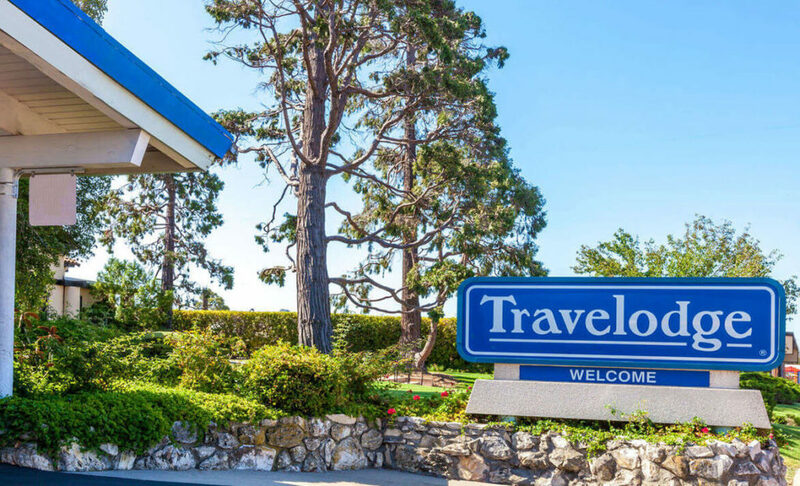 Every day holds an adventure at our San Luis Obispo Travelodge hotel. 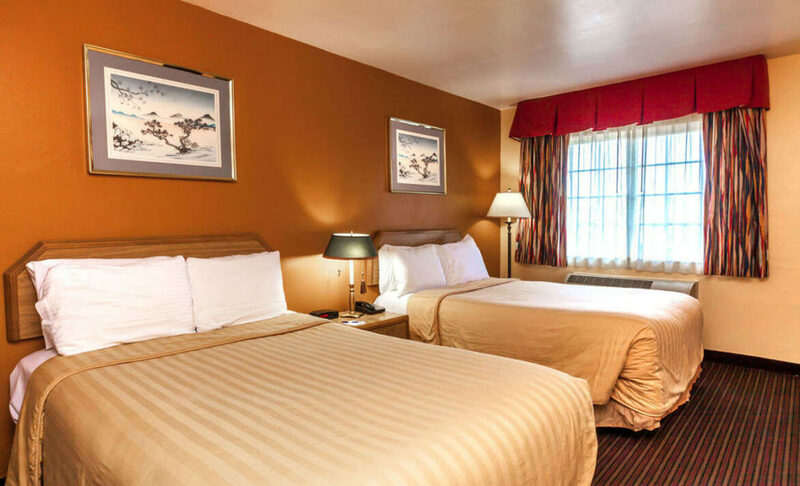 Leap out of bed for a free continental breakfast. Plan a fun day online using our free Wi-Fi Internet access. 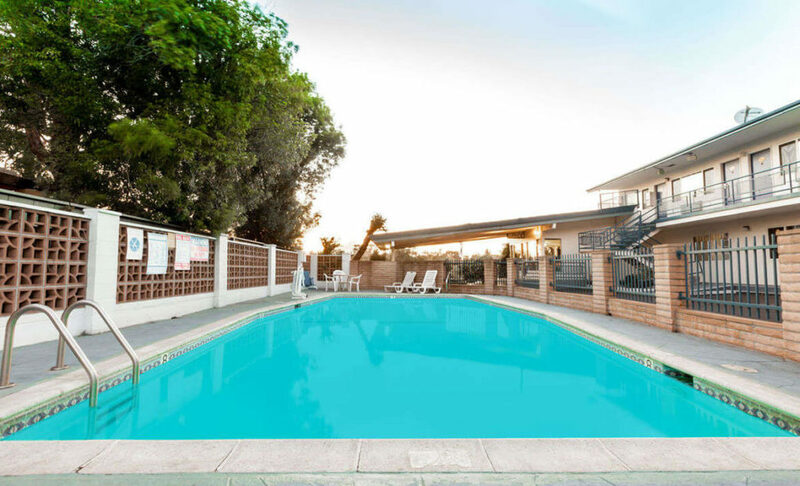 Catch some rays by our outdoor pool, or cool off by going for a swim. Office hours 7:00 a.m to 11:00 p.m. After hours with night window only.